Lighting | JDRM Engineering, Inc.
JDRM Engineering lighting designers work closely with owners and architects to provide lighting systems required to meet their needs while taking into account energy codes, national lighting design standards, and related codes /regulations. As part of our design services we provide lighting simulations and calculations using an AGI32 Software Package aiding in conveying design concepts. We are continually investigate new luminaires and light sources to offer cutting edge designs while taking into account equipment reliability. Exterior lighting designs include building facades, parking lots, pedestrian walkways, plazas, sporting venues, and roadways. 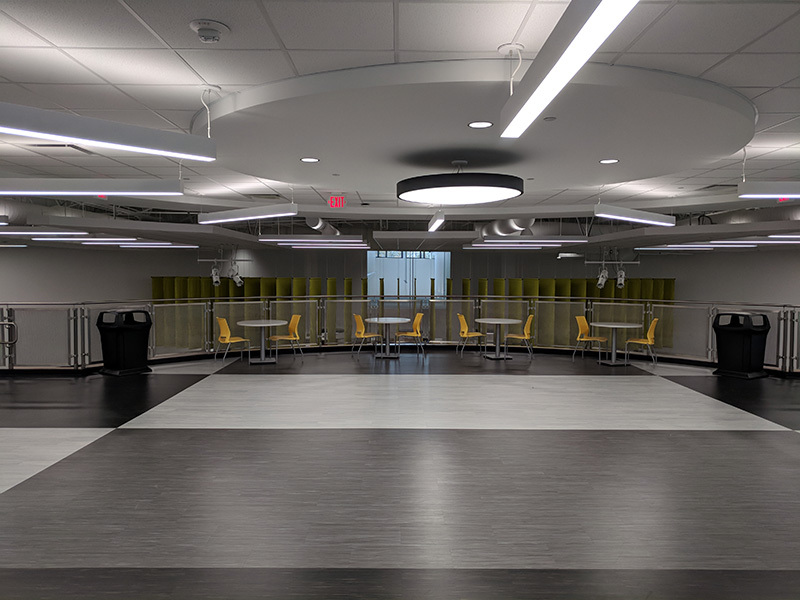 Interior designs include office buildings, healthcare facilities, schools, higher education, sports venues, churches, airports, industrial facilities, storage buildings, retail, and restaurants.